Over the past decade I have carved out a varied and interesting career as a bridal, TV and fashion makeup artist. My first break came in landing the amazing role of Lancôme’s National Makeup Artist, covering events and promotions all over Ireland. I found myself out on the road representing the brand at events such as Dublin Fashion Week and Xposé Live, and at makeover demo’s in Brown Thomas, Debenhams and other promotions nationwide. My early years with Lancôme were a truly invaluable and excellent experience, allowing me to work on everyone from men to mature ladies to fashion models. 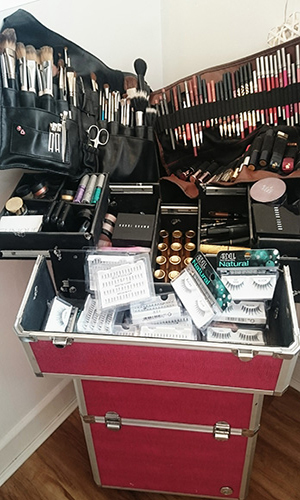 I have since been based in my home town of Carlow, and have established myself over the past few years as one of the region’s top bridal and special occasion makeup artists. With a real passion for weddings, I provide a top-notch wedding day call-out service, and offer my clients a fun and relaxing experience when visiting my studio. 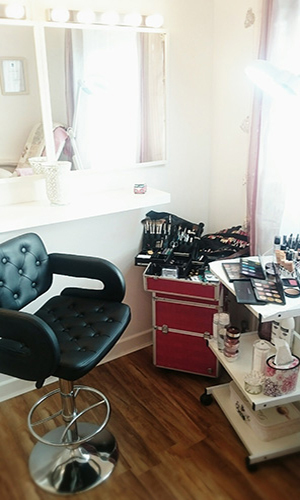 The studio a real girlie heaven with state-of-the-art lighting, mirrors, a super comfy chair at the makeup bar, and a relaxing beauty bed for brows & lashes. I have built up a loyal clientele for my perfectionism in eyebrow tinting & shaping and lash tinting, as well as all things makeup! My makeup work from glamour to gore featured regularly on RTE, TG4, TV3 Xposé, BBC, Sky Sports and Irish TV. I have worked on many celebrity shoots and for publications such as Confetti Magazine, Woman’s Way, The Irish Times, Irish Independent, The Daily Mail, You Magazine, RTE Online Beauty Blog and Surreal Beauty Magazine US. With such experience, I understand the effect of lighting and photography on make-up, and how to make each client look flawless with long-lasting results. 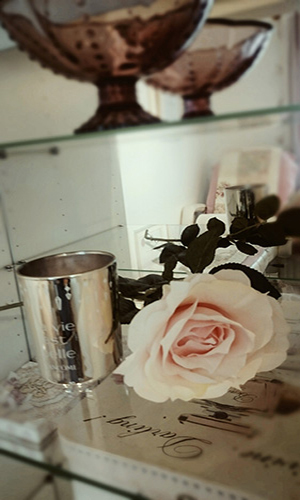 Relax and be pampered in the bright, girlie surroundings of Anne’s studio. 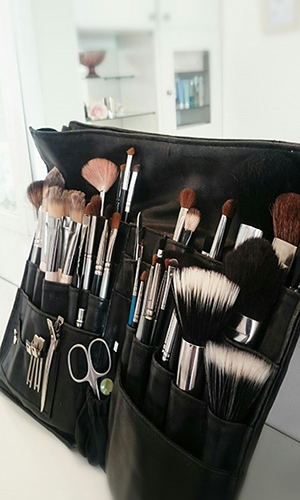 State of the art lighting, luxurious beauty products, large mirrors and a comfy leather makeup chair make for an enjoyable and chilled experience. 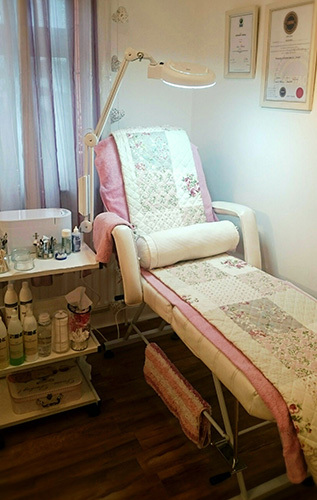 As well as Makeup Application, Lessons and Bridal Trials, Anne also offers the perfect precision Eyebrow Tint & Shape, and long-lasting Lash Tinting for gorgeous sparkly eyes, and facial waxing. Anne’s studio is located at Green Road, Carlow, near Carlow I.T. exit gates.